Maor Vaknin is the Director of Finance at INKAS® Group of Companies – a leading conglomerate providing end-to-end solutions for institutions, corporations and individuals on a global scale. Mr. Vaknin is responsible for the overall financial strategy and direction at INKAS®, across all of its divisions. He plans, directs, and evaluates all operations of the financial department to align financial and business metrics in order to support business strategy and positive growth trajectory. Mr. Vaknin has extensive accounting and financial management experience, with a strong background in financial reporting, financial planning & analysis, as well as budgeting & forecasting. He has previously served in roles such as Senior Finance Manager, Deputy Financial Director, and Regional Financial Controller. Through these roles, he gained substantial insight and experience working with various accounting teams country-wide, as well as with multi-national teams across the globe. Prior to joining INKAS® Group of Companies, Mr. Vaknin worked for major corporations including John Deere, Deloitte, Lumenis, RCC Construction, Satin Flooring, and more. In each of these roles, he collaborated with banks, financial institutions external auditors, legal advisors, and consulting agencies. 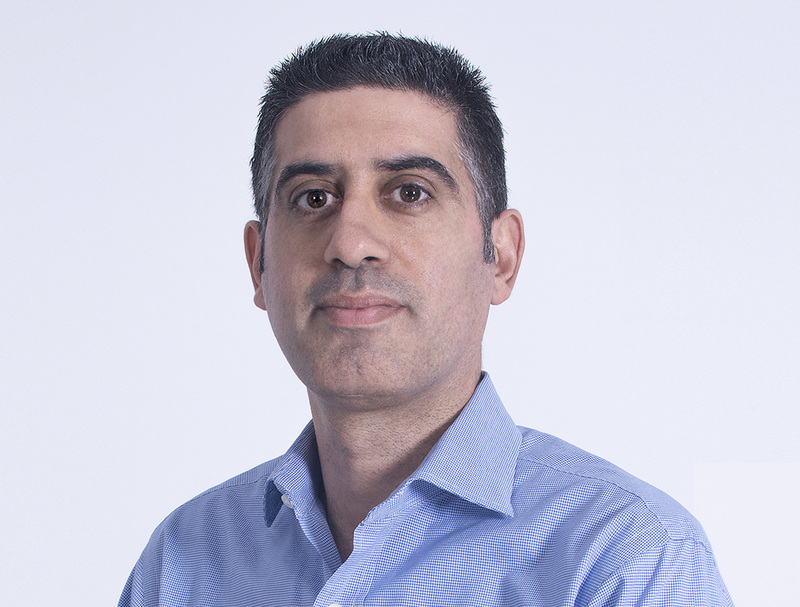 Mr. Vaknin received his Bachelor’s degree in Accounting from Bar-Ilan University in 2008, and became a CPA in 2009. His education and business acumen have helped shape his overall expertise in financial strategies and direction.